Acupuncture works by correcting energy through your body. Looking for a reliable method of naturally treating your medical condition? At Comfort Chiropractic & Acupuncture in Raleigh, NC, can help in improving your body’s functioning with the method of acupuncture. To promote natural healing, this method uses needle insertion and heat application or electrical stimulation at specific acupuncture points. Benefit from this ancient method with optimal results. More and more people are seeking natural, proven alternatives to help them with pain management and a host of other health conditions. Chiropractor Dr. Linda Orlasky is passionate about providing non-invasive, drug-free pain relief and healing alternatives, one of which is acupuncture. Dr. Orlasky is a certified acupuncturist and provides acupuncture as part of her multifaceted system of treating the whole patient (not just isolated symptoms) in order to achieve real healing and overall wellness. 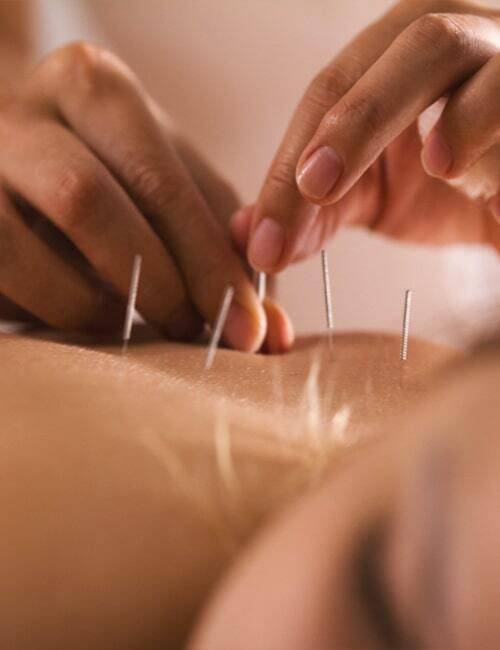 Billions of people around the world, particularly throughout Asia, use acupuncture as their go-to treatment for almost every health condition, and have for at least 2000 years. Here at Comfort Chiropractic & Acupuncture, Dr. Orlasky has successfully used it to treat back pain, neck pain, headaches and all kinds of injuries and chronic conditions. Acupuncture can relieve pain with more long-term effectiveness than short-term methods such as painkillers. 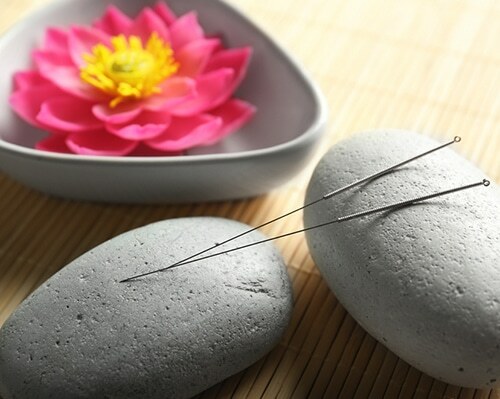 Our acupuncture patients are able to benefit from this natural healing method which works to alleviate pain, but also to bring the body back into balance. Acupuncture in Raleigh provides a safe, drug-free, relatively non-invasive, and effective treatment for many conditions such as car accidents, sports injuries, personal injuries, chronic back and neck pain, and headaches. Acupuncture is also used for conditions like fibromyalgia and even allergies. Dr. Orlasky recommends a series of acupuncture treatments during the course of several weeks when treating such conditions. Best of all, it is completely safe for people of all ages! You will feel very little to nothing during the insertion of the needles. Many of our patients have reported feeling more energized afterwards while some may feel more relaxed and like a load has been lifted. Improvements have been made after just one or two sessions even though we recommend several to get true results. If you’re open to trying a natural approach to relieve pain that has not responded to conventional methods, acupuncture could very well be your solution. Call us today at 919-872-1050 to schedule an appointment with Dr. Orlasky, who is a chiropractor as well as certified in acupuncture!